The Kids 13.1 Half Marathon is SOLD OUT BUT BUT BUT the Kids 1.1 Mile is still open! Race time is 10:30AM on Sunday, April 28th at the corner of Exchange & Court. The kids will finish under the big arch. The Kids 1.1 Mile will get their own specific finishers medal. Must register to participate. 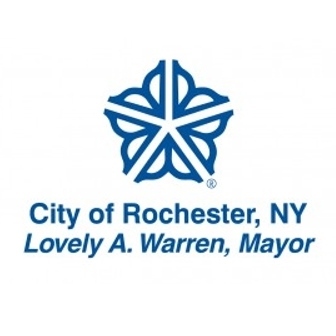 The Kids Half Marathon is a great way for kids 12 and under to participate in the Rochester Regional Health Flower City Challenge. As a participant, your child will run or walk the distance of a half marathon (13.1 miles) over the course of three weeks. At the Kids Half Marathon Kickoff (Sunday, April 7th at 10AM at Fleet Feet @ The Armory (155 Culver Rd, Roch., NY 14620)), the first mile will be run together. This is where you will receive everything you need to complete the Kids Half Marathon. Then using the honor system, your child will track the miles they run or walk (in 1/4 mile increments) on their official tracking form. Their goal should be to complete 4 miles each week for a total of 12 miles. 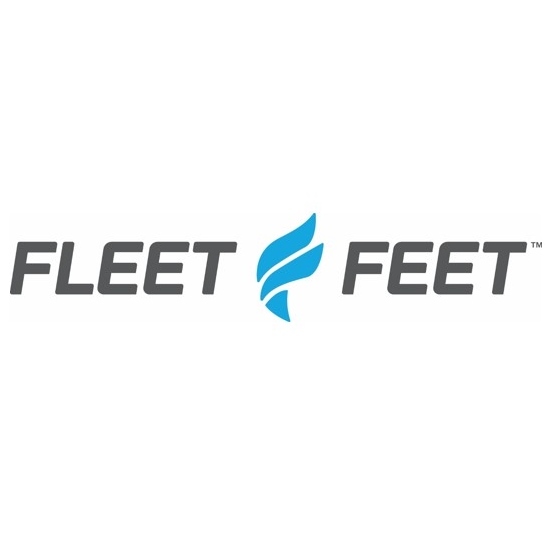 To keep them motivated along the way, they can bring their tracking form into either Fleet Feet location (Armory, 155 Culver Road or Ridgeway, 2522 Ridgeway Avenue) to receive a high five and a toe token once they've reached certain milestones. These rewards are available any time the stores are open. On Sunday, April 28th at 10:40AM we'll gather at the Blue Cross Arena (corner of Exchange and Court) to complete the final 1.1 miles of their half marathon. 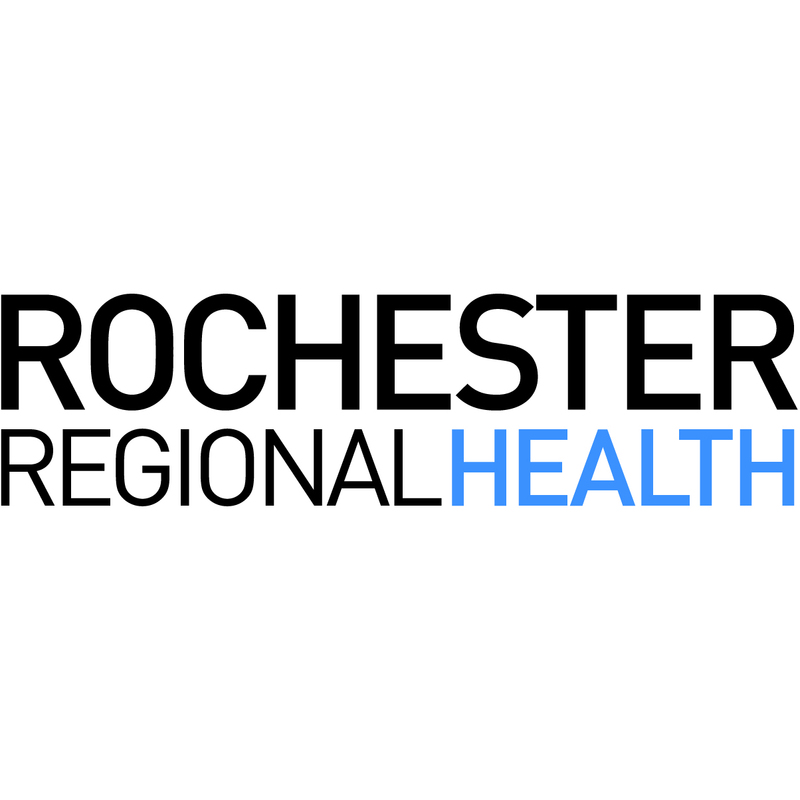 Once they cross the official Rochester Regional Health Flower City Half Marathon finish line, they'll receive their official Kids Half Marathon finisher's medal! Adults runners can accompany their child on their final 1.1 mile run/walk on April 28th. However, for safety reasons, we ask that you register in advance. There is no fee. There are no on-line processing fees! All RunSignUp processing fees are being paid for by YellowJacket Racing!